For unaccompanied SAB choir. Composed by Hans Leo Hassler. 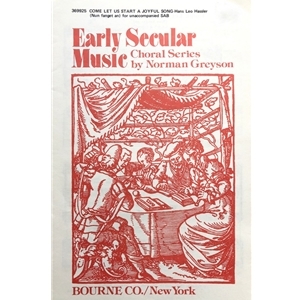 Edited and arranged by Norman Greyson. Published by Bourne Co.